Lightning's Girl: Vacation : Montreal !!!!! 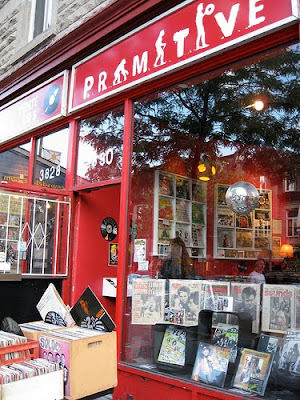 Be back next week...and hopefully with a ton of cool records found at various shops in Montreal. Um, yeah...I pick vacation spots according to the quality of record shopping.